I am excited to share some great MOM HACKS with you today! I love to find different ways to make our days run smoother. This post is sponsored by Store Brand Formula. 1- Use a cupcake liner to catch drip from your favorite frozen treat. Our kids love frozen pops on a stick, but they melt pretty quickly which can lead to a mess. Even if you try to use the wrapper to keep your hands clean, it doesn’t seem to work. 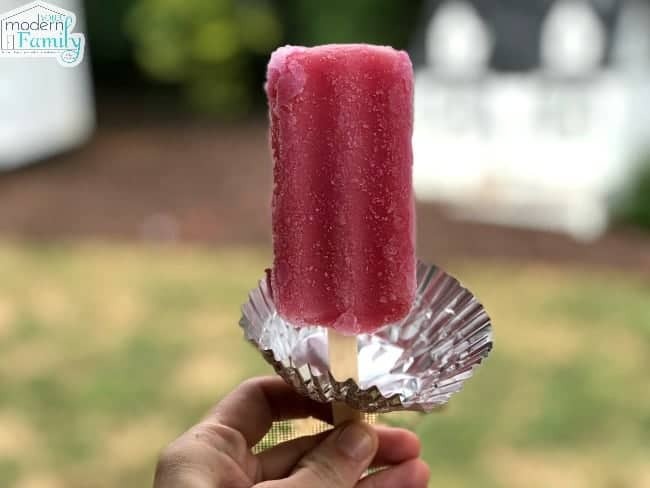 Last year, at our son’s birthday party, we used a cupcake liner around the base of the Popsicle stick and it worked great. It caught the drips and kept the kids’ hands and clothes clean… along with the floors! 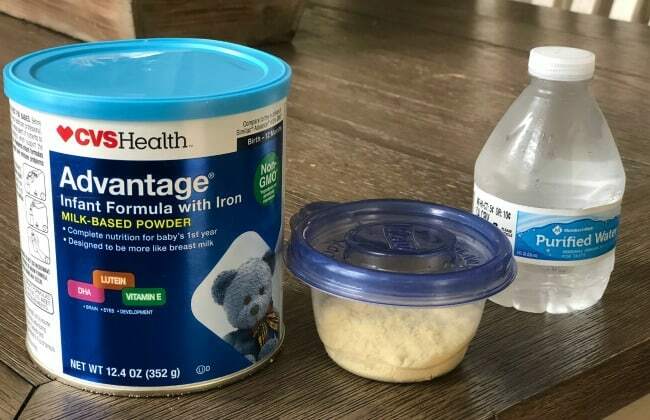 2- Make your own single-serving container of formula before leaving the house. In my case, one of our sons had been born with low blood sugar, so while I was breastfeeding, I was also asked to give him formula throughout the day. A combination of breastmilk and formula worked well for him. This means that the main difference between buying Store Brand Formula and the others boils down to one thing: price. Store Brand Formula can save parents around $600 a year compared to the national brands. 3. 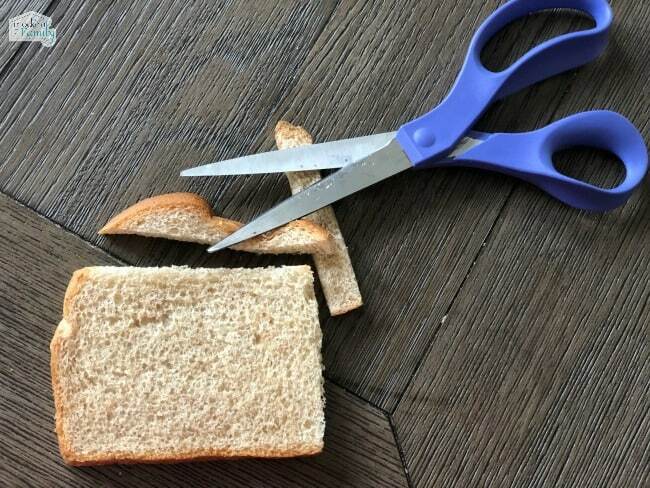 Cut food with scissors. When our kids were young and I was cutting up every single meal, it took me forever with a knife and fork. One day, I saw a pair of cooking scissors in the drawer next to that knife and decided I’d give it a try. I’ve never looked back. I would cut everything for them… from chicken to waffles. It made life a million times easier and until they were ready to take over cutting their own food (once it is on their plate), this was how I handled it. 4. Use a sticker to help your kids learn which shoe goes on which foot. If your kids are struggling with putting their feet into the right shoe, this trick will help! Cut a sticker down the middle. Apply the left side of the sticker to the inside of the left shoe. Apply the right sticker to the inside of the right shoe. When your child is ready to put his shoes on, he will simply look at the stickers and make them match. 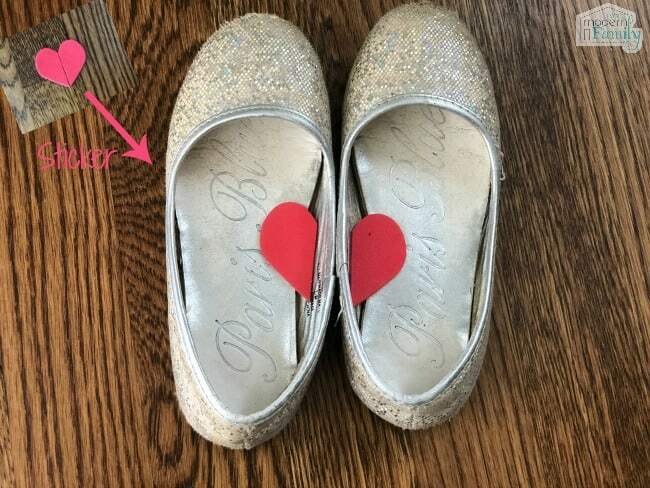 This trick is so simple and it will really help your child to feel proud and independent when they are able to put their shoes on (correctly) without asking for your help. I love finding a little trick, hack or shortcut because it gives us MORE time to do the things that we love to do… spend time with our children!